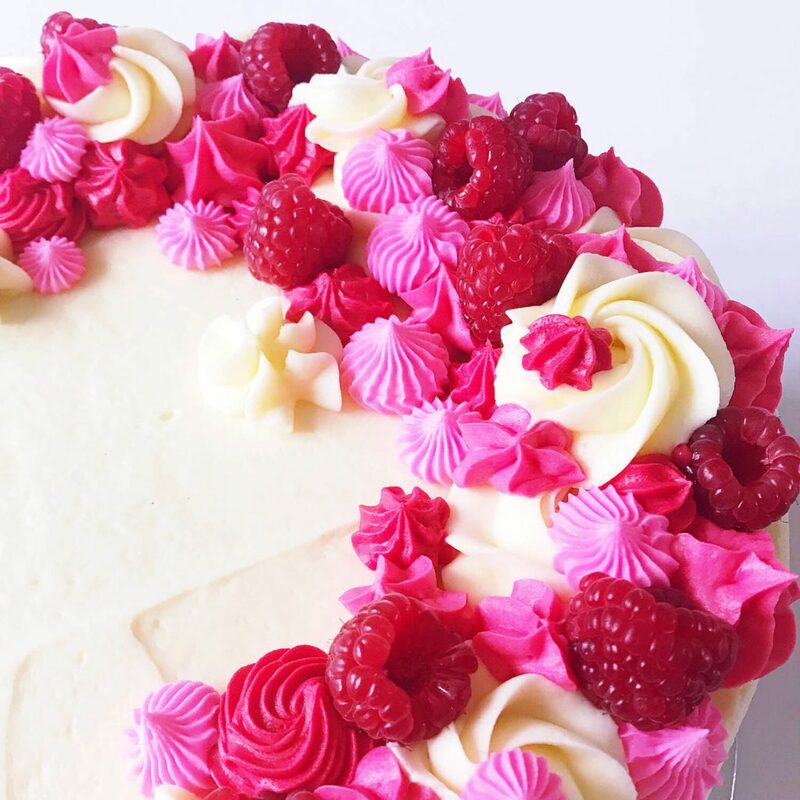 Make ordering your cake a piece of cake. 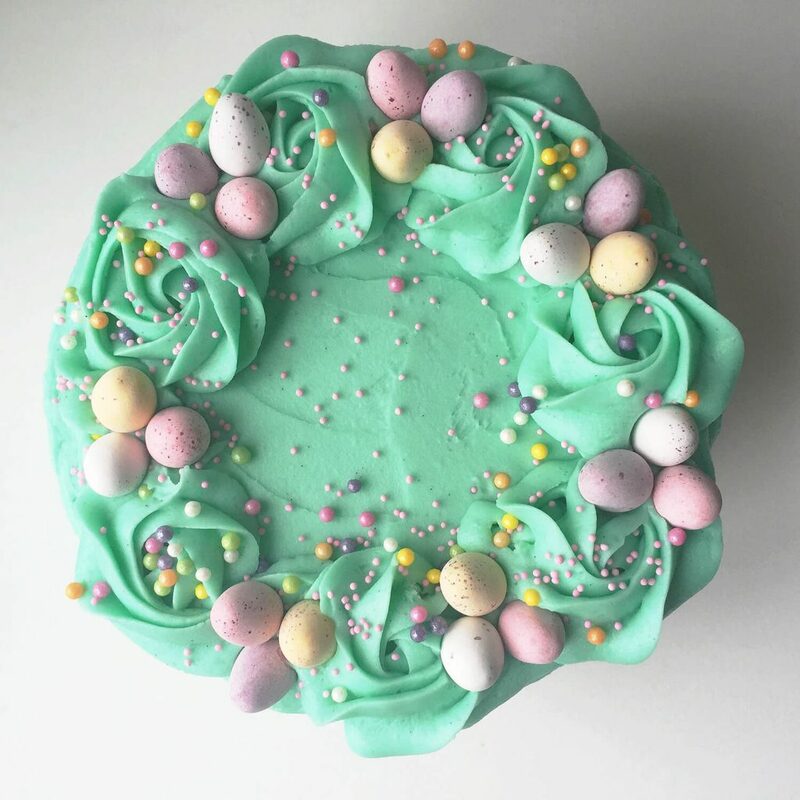 Available in over thirty flavours and in four sizes, our ready to order range has the perfect cake for everyone. 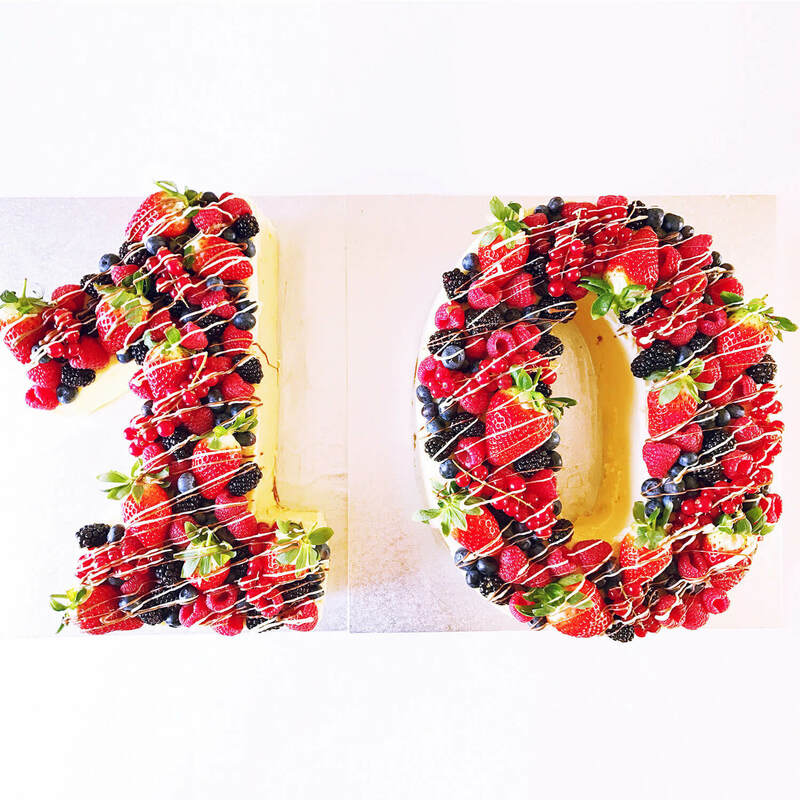 Make ordering your cake a piece of cake. 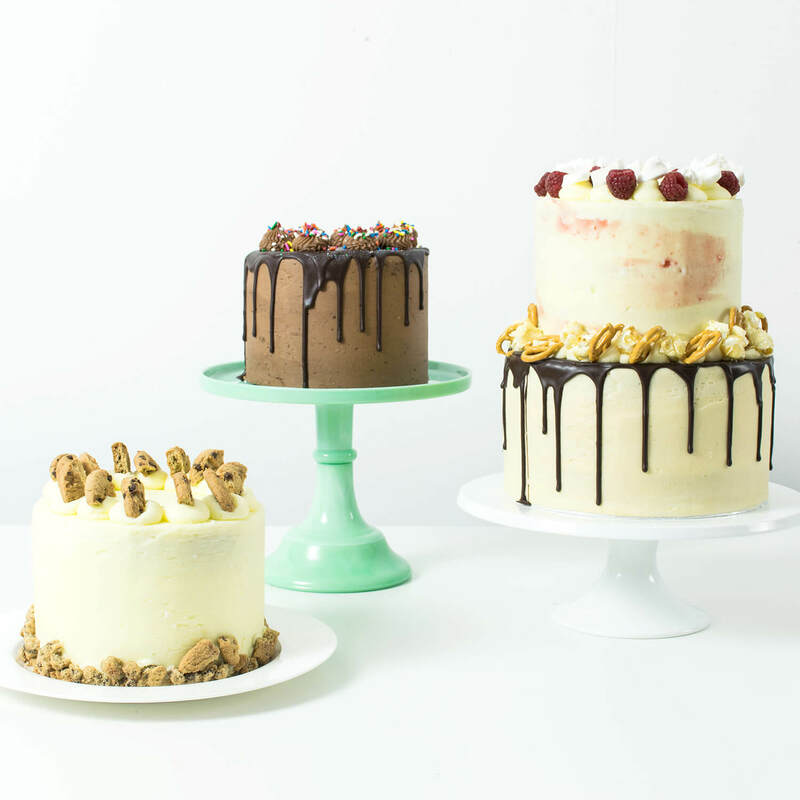 Available in over thirty flavours and in four sizes, our ready to order range has the perfect cake for everyone – the hardest part will be deciding which one to go for! 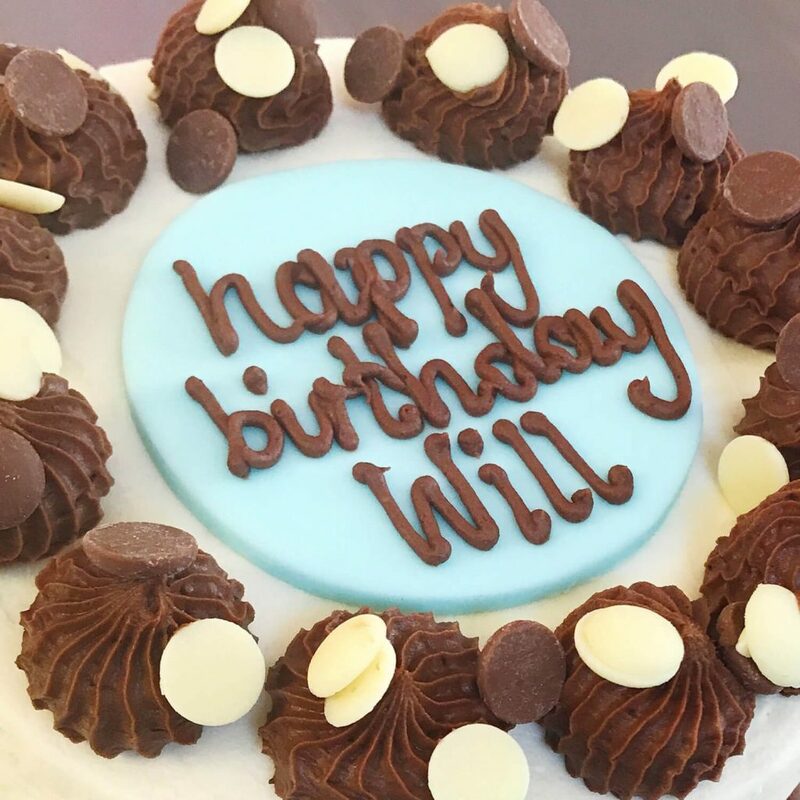 All of our Ready to Order cakes can be customised with messages or other personalised decorations. Please let us know when ordering if you would like more information on this. Having a bigger party? Why not go for a double stack and layer up two different flavours? They also make a modern and fun wedding cake! 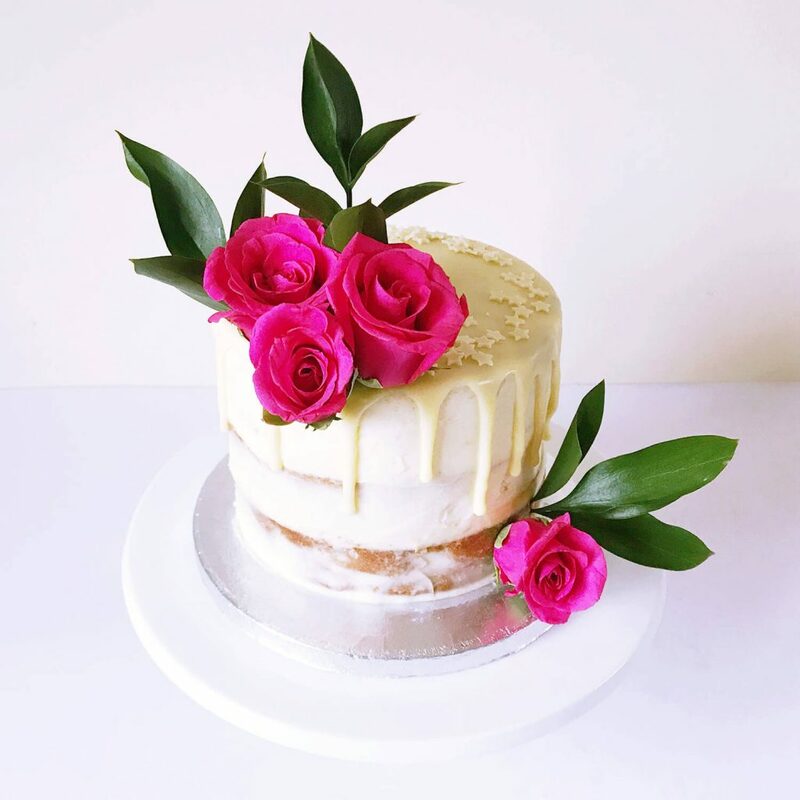 Double stack cakes are made from 6” and 8” cakes and are £150. Literally say it with cake with our number and letter cakes. Available in all flavours (except rainbow) these cakes feed up to 35 and are £90.